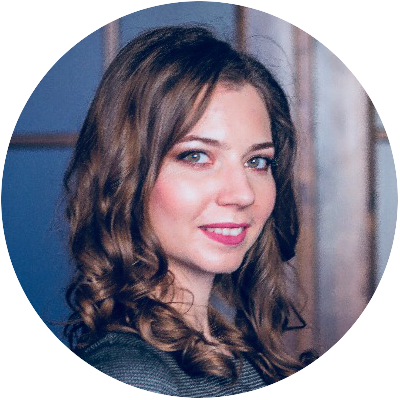 Anastasiia is an experienced Lead Software Developer, passionate about Python and the full flow of creating new software from scratch. Originally she came from Ukraine, living and working in Berlin, Germany since 2016. She has 7 years of experience in software development and multiple projects created from scratch by her or by the team she was working with.